In the movies of the 1950’s, the world was a sanitized and less bewildering place. But the sci-fi movies of that time were different. In the sci-fi movies, the world was weird and disturbing. The government was conducting secret programs. Alien spacecrafts were crashing in the desert. The oceans were incubators for giant radioactive monsters. And mad scientists were everywhere, conducting bizarre experiments on their hapless victims. This is the edgy psychological territory that “Roswell Radio Cult” by The Fucked Up Beat seems to place in. 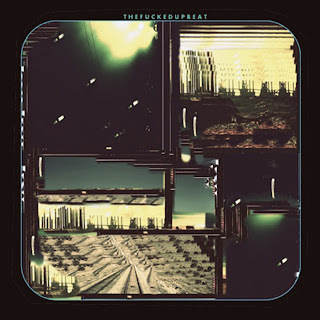 With track titles like ‘The Terror From Beyond/who traveled down highways of space and time’ and ‘The Groom Lake Flatwoods Monster/I’d like some gasoline please!’ it is an album built to inhabit that shadowy B- movie world. geographic or conceptual location. It’s great fuel for the imagination, and for highly personal psychic trips. Listening to the album, it was easy to imagine it as a sci-fi soundtrack to my dad’s life in an alternate universe. 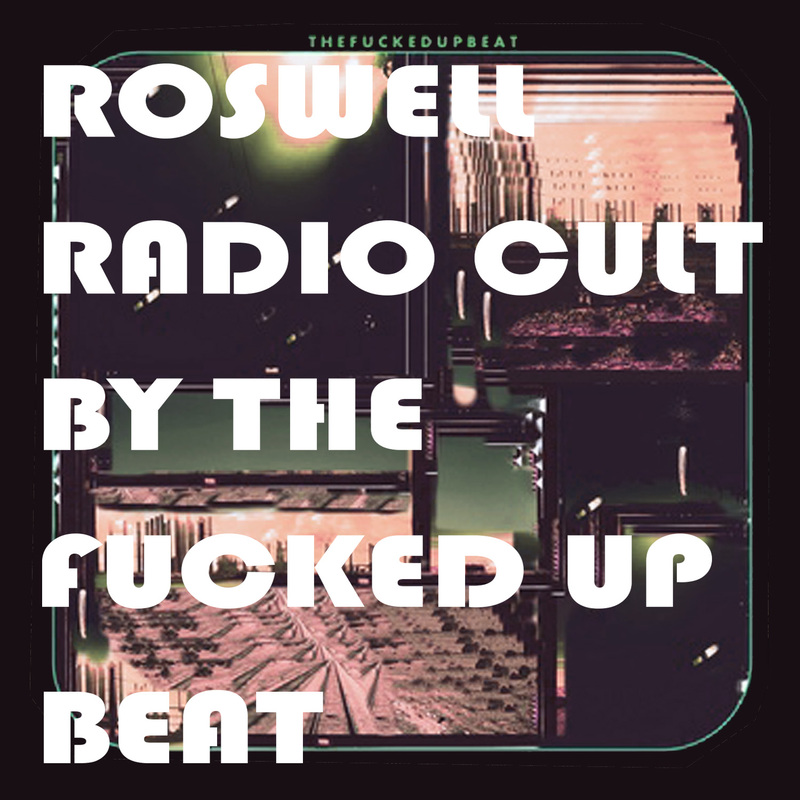 Full of samples from American jazz songs of the 20’s and 30’s, ‘Roswell Radio Cult’ is largely built on the music he would have listened to. In the real world, my dad did an honest day’s work, drove home, had a cold beer, and watched a ball game. In the alternate universe that ‘Roswell Radio Cult’ suggests, he would have stopped in the desert after work to do peyote with the Mothman. When he got home, he would contact the saucers orbiting Earth on his short-wave radio. Then he would stay up most of the night, talking to little green men about The Plan. The music on Roswell Radio Cult is extremely accomplished and inventively arranged. 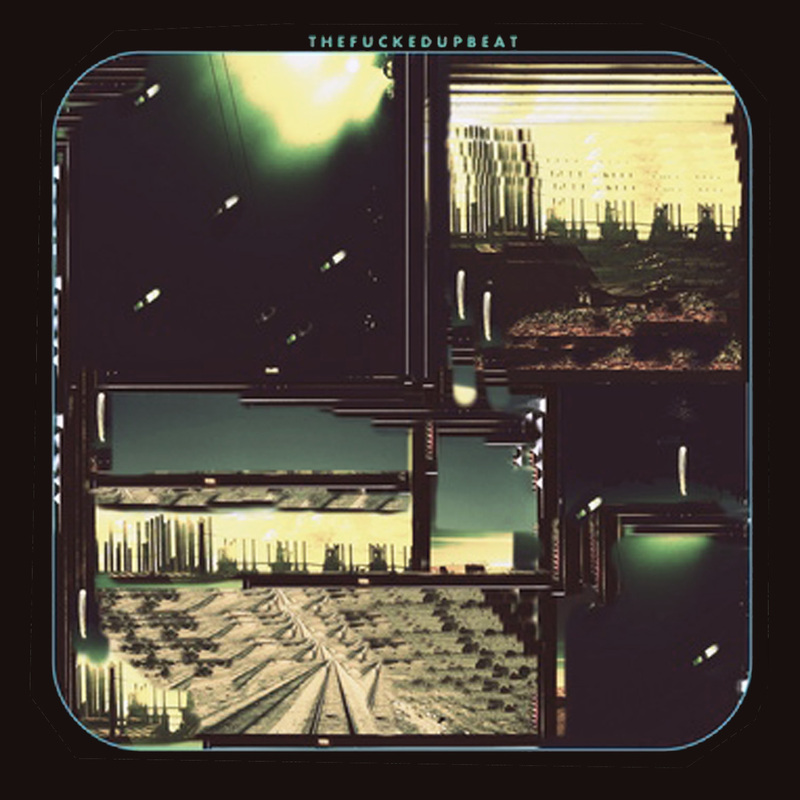 Beyond any conceptual framework or narrative the track titles might suggest, it stands up as a purely musical experience. It has many bizarre and abstract moments. It also has plenty of outrageous and catchy grooves. This is experimental music that swings. Perhaps the thing that impresses me most about the album, though, is how well it conveys a feeling of mystery. And, how well it suggests that we humans are a small part of a very big, and very strange, Universe. This is a quality found only in the best works of science fiction, in any medium.